Iâ€™m not sure if this is an old idea, but I was trying to make a DIY body scrub using olive oil and sugar and ended up finding the perfect solution to shaving my legs that has eczema. Although an accidental discovery, this has turned out to be something I will be using from now on when shaving as it does not dry out my skin and even keeps my legs well moisturized. 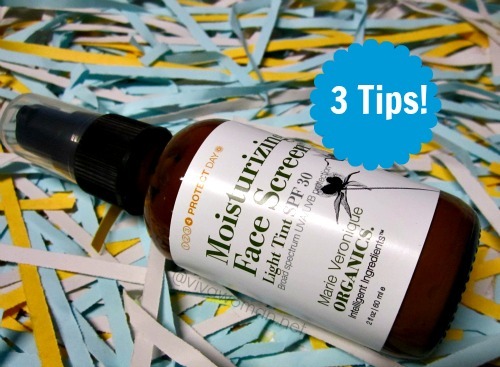 If you are familiar with using face and body oil, then you would already know that using oil in place of a moisturizer works wonders as it doesnâ€™t only replace your skinâ€™s lipid barrier, it also protects your skin and keeps it from losing moisture. I myself use a face and body oil, and find it extremely useful when it comes to moisturizing eczema prone areas of my body. All right, to cut to the chase, my accidental discovery was finding out how slathering oil over my legs and then shaving them actually kept them moisturized and prevented my legs from being irritated. I used about 2 tablespoons of olive oil that was for cooking and managed to get a very close shave with it as well. After that, I simply washed the remaining oil off my legs. The water could not wash the oil off my legs entirely but that is fine too as it gives them extra moisture when I step out of the bathroom. However, I suggest shaving and washing the oil off your legs in a big pail or tub as oil can leave your bathroom floor really slippery after. I found that out the hard way and ended up cleaning the bathroom floor after I was done with my shaving. 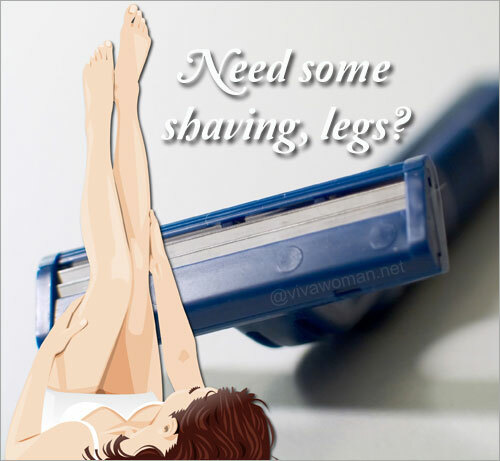 Even though it can be quite troublesome to shave and wash your legs into a tub, I see myself doing this again the next time I shave because the moisturizing effect after that is perfect for my dry skin! This is by far the best thing I have managed to use to shave my legs with and will definitely be sticking to this method. 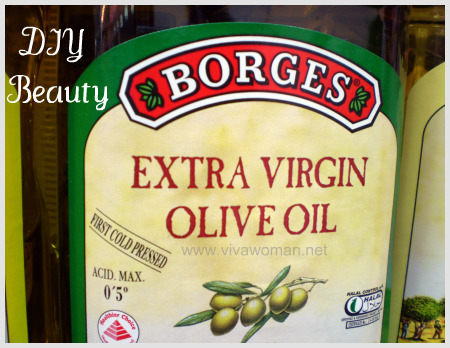 It is also affordable and olive oil can be easily found in any supermarkets. 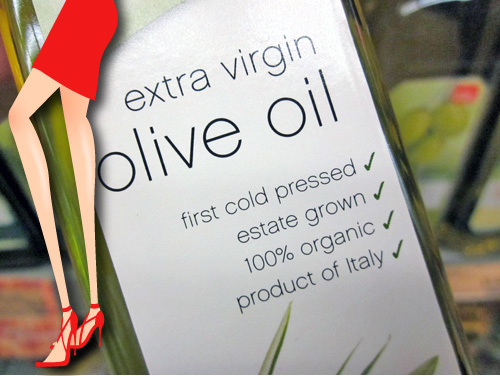 Would you try shaving your legs with olive oil? If you have done so before, how did you find it? Could it be the tiles of your toilet floor is different? Cause the slippery floor really drives my husband nuts! Well, I don’t have that much hair on my legs. I prefer to use waxing strip to remove my hair. So far I have been using the brand 1000Plus I bought from Watsons’ store. I may try out Nair next. I believe Watsons’ also sells the brand Veet. Veet has a strange smell that I dislike. I already do that with coconut oil. Ahh coconut oil! This is next on my list! Well, I still prefer using waxing strips, because they can remove the stubs that olive oil can’t. 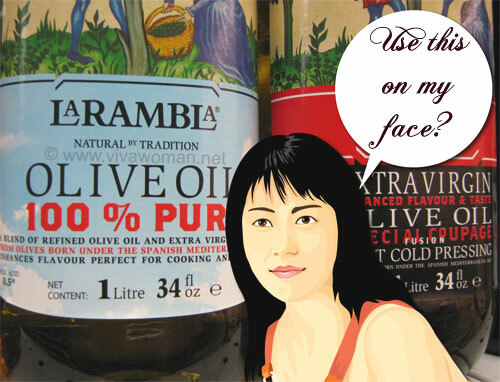 even I love to use oils for shaving off!!! Can use olive oil for shaving armpit hair?? cuz normal shaving products smells like it is having a lot of chemical ingredients..
Hmm…it might help but I haven’t tried. I didn’t know that cooking oil is good in shaving legs, this is new to me and never heard it before. Thank you for sharing this one. Haha, shouldn’t you be charging for that kind of knleewdgo?! I’m positively looking for the ORANGE issue. The thing I am most enjoyed for all of these blogs is the variety of styles and fabric choices of the blocks. Some intricate piecing, some not so intricate, or some gorgeous applique you can find whatever your quilting hands desire in this issue as highlighted by the blogs. Thanks for bringing them all together for us.